Bring the shades of our Dusk Till Dawn eyeshadow palette to your lips with our quick click metallic lip colours! 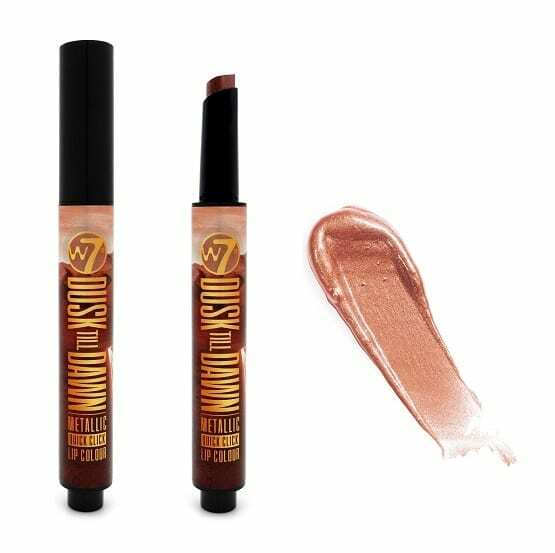 A super soft and creamy formula with a metallic punch to bring your lips to life! Pair it up with our Dusk Till Dawn palette!